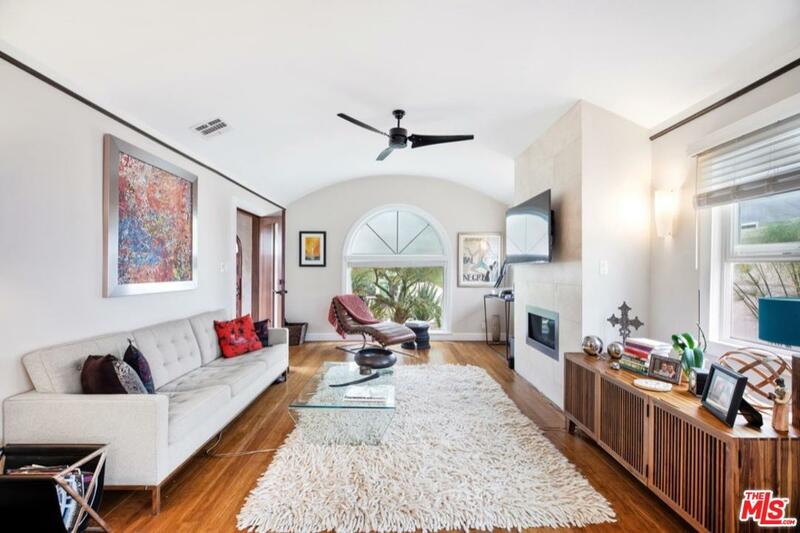 It doesn't get any better than this renovated 3 BR + 2 BA Spanish home in the West Adams neighborhood. 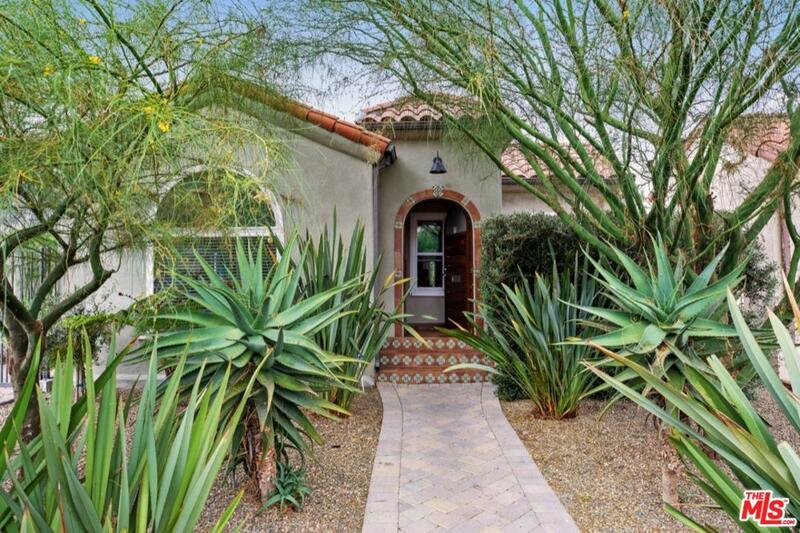 From the drought tolerant verdant front yard to the FABULOUS center island kitchen, this lovely home has been updated from the inside out. Features include bamboo floors, new windows and doors, central heat/AC, newer roof, upgraded electrical, tankless water heater, and copper plumbing. The back yard has been transformed into a wonderful spot for al fresco dining or relaxing with friends on your private paver tiled patio. There is a formal dining room leading into the gourmet cook's kitchen with stainless steel appliances, maple cabinets, and a pull-out pantry. The spacious master suite has French doors leading to the back patio and an updated bathroom. 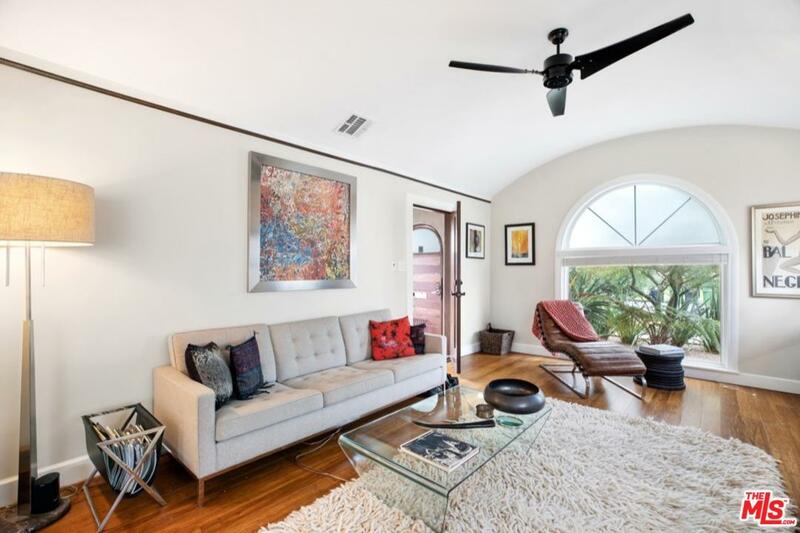 With a barrel ceiling in the living room and arched doorways in many locations, this beautiful home retains much of its original character, while incorporating the needs of a modern lifestyle. 1 car garage with additional storage room. Sold by Michael Rozales BRE#01019836 of Keller Williams Beverly Hills.